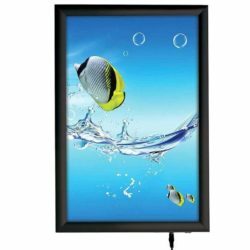 Poster LED Light Boxes – Illuminated Displays, using LED technology, give you the ability to create long-lasting and brightly-lit presentations at an affordable price. 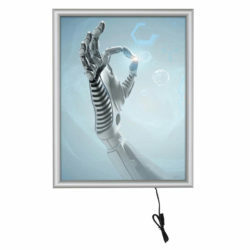 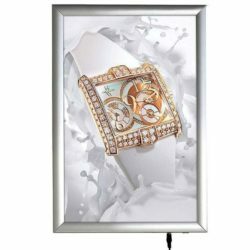 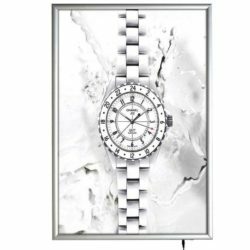 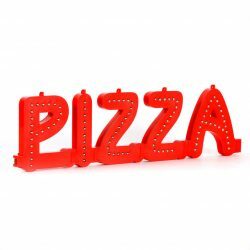 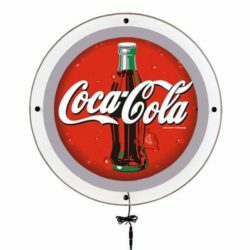 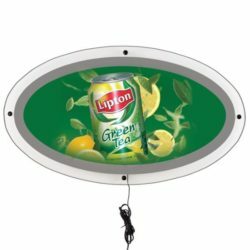 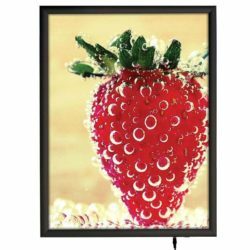 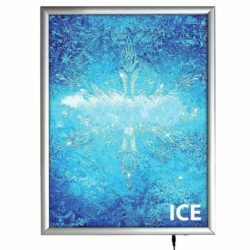 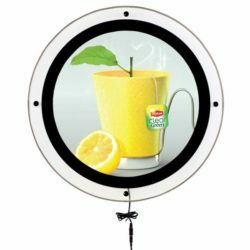 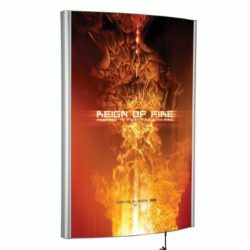 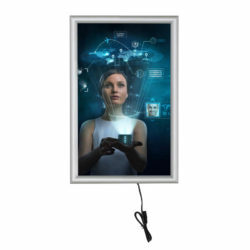 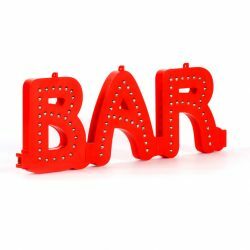 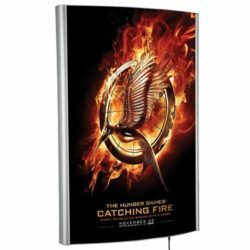 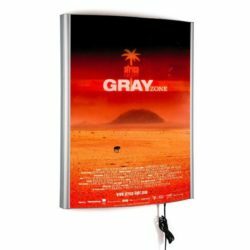 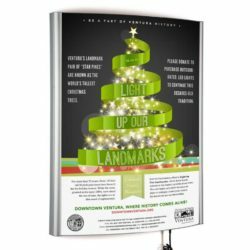 These light box display frames feature a slim, snap frame design for mounting your poster graphics to a wall or flat surface. 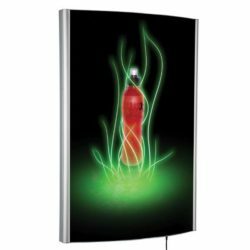 Retail stores and public transit locations benefit from these displays. 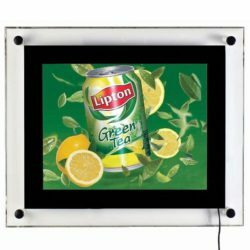 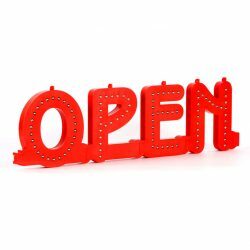 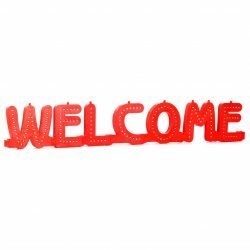 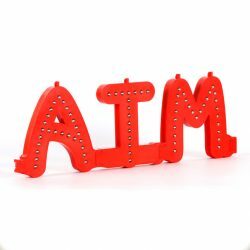 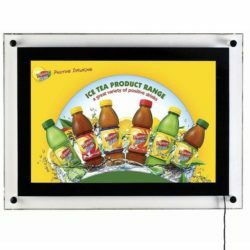 Light boxes, also known as slim light box frames, are equipped with snap-open molding so you can instantly update a display with new graphics. 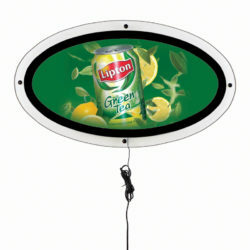 Simply flip open the molding to slide in your graphics.